Cleaning up the garden? Look no further than AAA Mr Rubbish Removal. Beautiful Bronte is always a pleasure to travel to. Cleaning up the garden can be a big job. We at AAA Mr Rubbish Removal are happy to do the work and rid you of all your green waste. But it's not just the green waste. we can rid you of old unwanted pots and pergolas and anything else to clean up for garden. Your garden should be a haven not a chore. We provide homes and businesses with reliable same-day service, and we’re happy to haul away any amount of clutter, no matter how much or how little. Whatever it is you need taken off your hands; we’ll bring you the most courteous, efficient rubbish removal we have to offer. AAA Mr. Rubbish Removal provides fast and easy rubbish removal to Bronte residents, from initial booking to final disposal. Bronte beach is located 8 kilometres east of the Sydney CBD, in the Waverley Council local government area of the Eastern Suburbs. Bronte Beach sits on Nelson Bay, surrounded by Bronte Park. It offers scenic cliff-top walking paths south to Coogee via the Waverley Cemetery and north to Tamarama and Bondi Beach. The cliff-top path offers views which extend from Ben Buckler in the north to Malabar in the south. Bronte is located about 2.5 km south of Bondi Beach. The suburb has been declared the best of 641 Sydney suburbs by the Sydney Morning Herald's Good Suburbs Guide. According to the 2011 census of Population, there were 6,827 residents in Bronte. In Bronte, 62.1% of people were born in Australia. Choosing us for rubbish removal means you’ll be relieved of absolutely any item you don’t want. We remove furniture, appliances, electronics, yard waste and debris, tyres, and whatever else you want to get rid of. When it’s time to dispose of your things, we take all possible items to a recycling facility or donate them to a charity in the area. 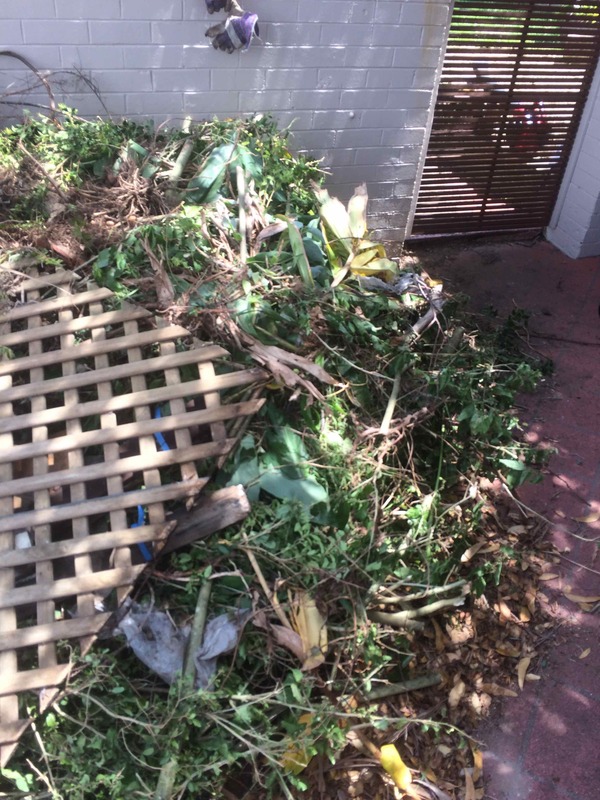 AAA Mr. Rubbish Removal strives to bring socially and environmentally responsible rubbish removal to Bronte with every job we do.